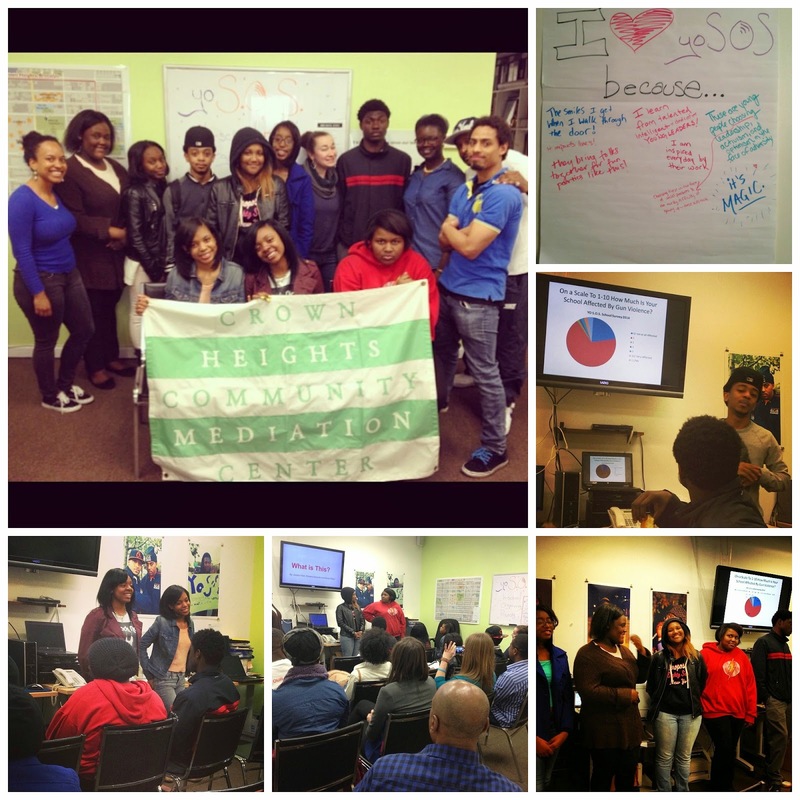 Youth Organizing to Save Our Streets (YO S.O.S.) is a project of the Crown Heights Community Mediation Center and the Center for Court Innovation. 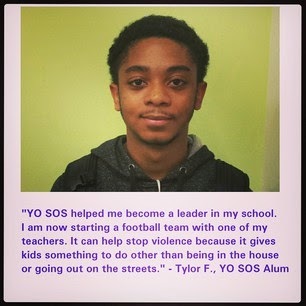 Youth Organizing to Save Our Streets (YO S.O.S. ), the youth mobilization branch of S.O.S., is off to a great start in the 2014-2015 program year. Just over a month into programming, YO S.O.S. meets twice a week during the school year to learn about issues of violence, trauma, and conflict mediation, while building youth's skills as public speakers, community organizers, peer educators, and leaders in their schools and communities. This year's cohort is comprised of 24 young people ages 14-17, from 9 Brooklyn-based high schools. In addition to regular workshops, youth organizers this year have attended the Knicks opening scrimmage and concert, the Mediation Center's first Community Conversations session for the year, an S.O.S. Shooting Response, the hip-hop theater production, "In the Cipher," and most recently the S.O.S. Thanksgiving event at the Mediation Center. 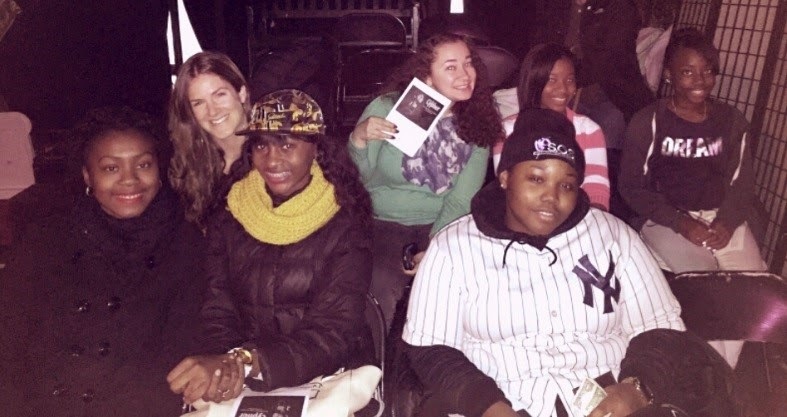 On Saturday, Nov 22nd, 5 youth and two staff attended In The Cipher at the WOW Cafe Theater in lower Manhattan. The production is an interactive exploration of race, ethnicity, and skin color and the ways that these topics impact the lives of the actors on stage and the audience in attendance. 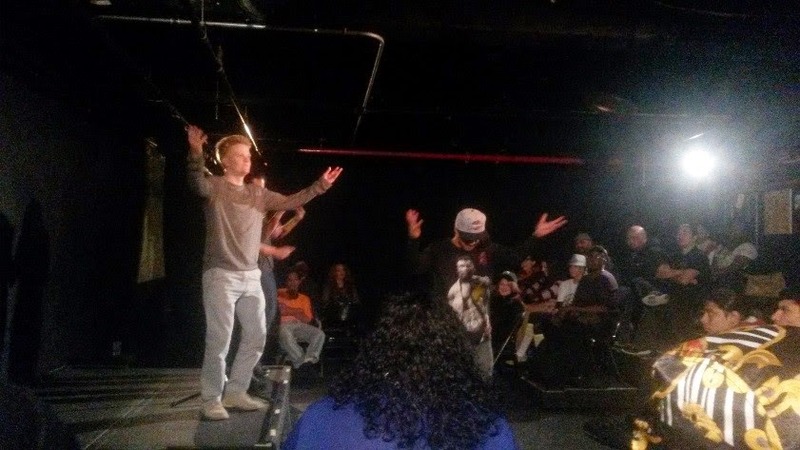 Through poems, rap, monologues and group pieces, the performers engaged the crown and left the youth with much to continue talking and thinking about. Applications for YO S.O.S. 2014-15 are now available! YO S.O.S. offers bi-weekly after-school workshops which utilize dynamic popular education methods in order to help participants make positive life choices and become leaders in their communities. Workshops cover topics such as community organizing, conflict de-escalation &amp; resolution, trauma and mental health, and healthy communication among others. In addition to core content, workshops are designed to develop transferable skills including research strategies, teamwork, and critical thinking. Participants who successfully complete the program receive a stipend and are eligible for paid summer employment or internship positions. YO S.O.S. Alums Present in Harlem! This summer, four YO S.O.S. alumnae shared their expertise with their peers in Harlem. They presented on trauma treatment and conflict escalation/deescalation to a summer camp sponsored by Urban Art Beat and Art Start. We are proud to see our amazing youth spreading their knowledge throughout New York City! On Wednesday, April 28th, the Youth Organizers presented on their in-school organizing projects at the Crown Heights Mediation Center. This special workshop was the first look at a big part of what YO S.O.S. has been working on since the beginning of this year. In attendance were Mediation Center staff, representatives from partner organizations, and other guests. For all of our Youth Organizers these projects were the first community organizing projects that they had designed and implemented all on their own. All of the projects were in accordance with the main issue of gun violence that YO S.O.S. is focused on and were meant to take place inside the schools of the Youth Organizers. They ranged from group presentations about gun violence as a social issue to their peers, to surveys distributed to the entire school of one Youth Organizer, to poster campaigns spreading a message of awareness and anti-gun violence within another school. By the end of presentation the Youth Organizers left everyone at the Mediation Center (facilitators and general staff alike) proud to be a part of and supporting an organization doing such great work. As we enter the last days of this yea'rs Y.O.S.O.S. program we are now preparing for the Kingston Avenue Festival on May 17th and the Arts to End Violence Gallery show on May 22nd. We have great news to share: The Indiegogo Campaign for "Arts to End Violence - Support Youth in Ending Gun Violence" closed last Saturday with a total of $11,300 raised! We are excited about these funds and the great programs they will support, but equally excited to know that 160 backers all believe in youth power and in the ability of transformative arts to end violence. Additionally, we are in touch with more than 30 organizations who will be tabling and leading activities at the Kingston Ave Festival on May 17th and are continuing to receive art submissions for the Arts to End Violence gallery show on May 22nd. We hope to see many of you at these exciting events! Save Our Streets and Youth Organizing to Save Our Streets take a public health approach to ending gun violence. Together we can work towards a cure. We believe that EVERYONE has a role to play in ending gun violence. Thank you once again for joining the movement to build safer and healthier communities in Crown Heights, Brooklyn, and beyond! Thursday evening over two hundred people gathered at Catfish, a bar and restaurant in Crown Heights, to raise money for Youth Organizing to Save Our Streets. The YO S.O.S. supporters mingled and enjoyed their beverages all in the name of supporting young people in their efforts to raise awareness about gun violence and spread their anti-violence message. Catfish graciously opened their doors and for hours the proceeds of drinks and New Orleans style Po Boy purchases went to support the Youth Organizers. The vibe was lively and celebratory. Thank you to Catfish for being wonderful hosts and thanks so much to everyone that came to support YO S.O.S. 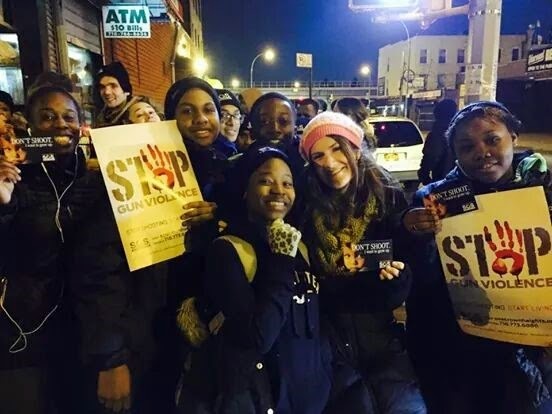 'Selfies 4 Safety' Featured on News 12 Brooklyn! Youth Organizing to Save Our Streets (YO S.O.S.) is a youth development program that aims to empower young people, ages 14-17. to become community leaders and organizers. YO S.O.S. 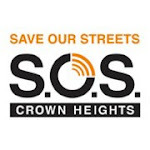 participants join an exciting anti-gun violence movement within Crown Heights, Brooklyn called Save Our Streets (S.O.S. ), bringing the ever-vital youth voice to this pressing community issue. 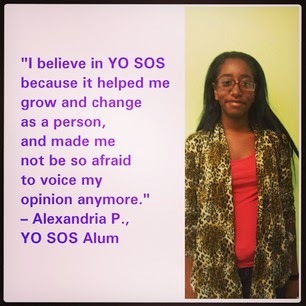 Through a combination of experiential workshops and service learning opportunities, YO S.O.S. participants will develop a the skills needed for tomorrow's leaders, such as community organizing, networking, public speaking, job training and real-world work experience. Participants' youth development activities will be supplemented by one-on-one case management to provide additional services when needed. Participants who successfully complete the initial program components will receive a stipend and will be placed in paid summer employment opportunities. 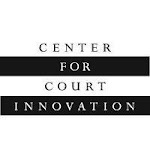 We are program of the Center For Court Innovation. Click the image to check out CCI's website.